Qoppa Software is exhibiting at this year’s EDUCAUSE® Southeast Regional Conference from May 29 to May 31 2013 in Atlanta (our hometown!). 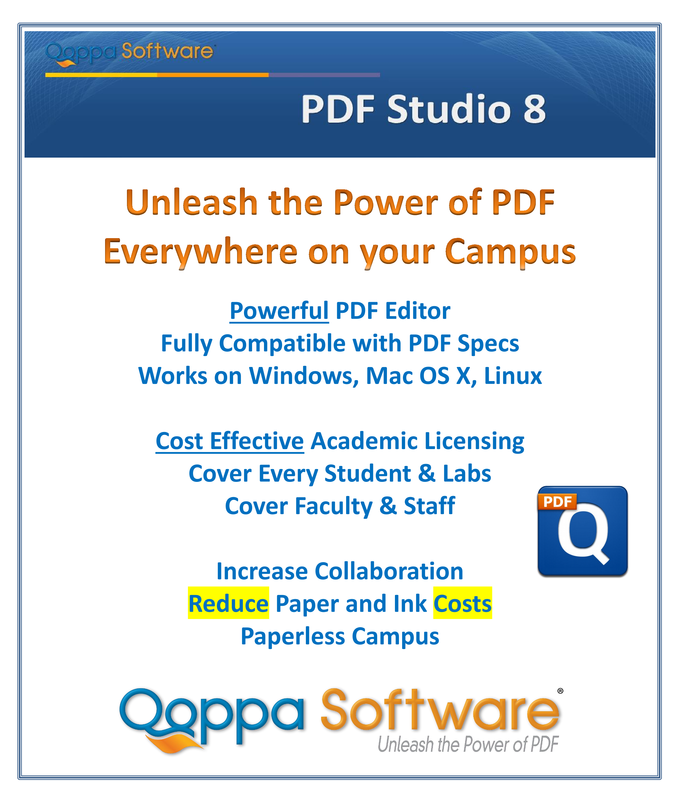 Qoppa’s display will offer live demonstrations of PDF Studio, our powerful PDF software, an affordable alternative to Adobe® Acrobat® for schools and universities. 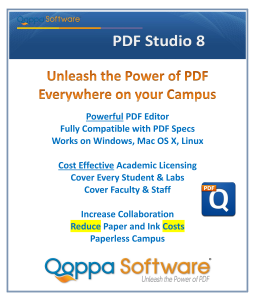 PDF Studio, available for Windows, Mac OS X and Linux, puts state of the art PDF technology within reach of all schools, small and big, and allows efficient paperless collaboration for everybody on campus: students, faculty and staff. Higher education IT professionals, teaching professionals, and decision makers are invited to come and learn more about our PDF software and discuss deployment scenarios with Gerald Holmann, president and founder of Qoppa Software. This entry was posted in PDF Studio, Qoppa Software Events and tagged Academia, Education, PDF Editor, PDF Software, PDF Tool, Student on May 24, 2013 by qoppacom. “PDF Studio 8 greatly refines the user experience when working with all features of our advanced PDF application: when rendering PDF documents, when reviewing and marking up documents with annotations, and when filling interactive PDF forms. Our goal at Qoppa is to continue to offer the best deal on PDF software: ahead of the competition when it comes to features, but at less than a third of the price! When you consider that PDF Studio is also cross-platform, this makes it the best choice for enterprise deployments.” says Gerald Holmann, Qoppa Software President. 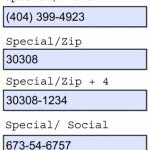 + Form field calculations to automatically compute the value of given fields from other fields. + Form field validation to prevent invalid data entry and ensure that all required fields are filled in. OCR for Windows, Mac and Linux: PDF Studio 8 offers a new OCR function allowing to create searchable PDFs from scanned documents. OCR which stands for Optical Character Recognition can be applied to existing PDF documents or at the time of scanning to convert paper documents directly into searchable PDFs. The text added can be searched, edited or marked up with highlights, underline, cross-out or caret annotations. The OCR function is available to Windows, Mac OSX and Linux users. Supported languages are English, French, German, Italian, Spanish. 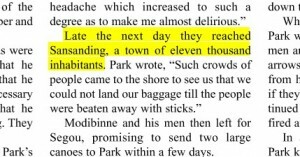 Text extraction and selection now support column detection in documents with multi-column page layout such as articles, magazines, and other publications. The new cursor-based selection and highlight tool follows the natural order of text within pages and handle selection across columns. 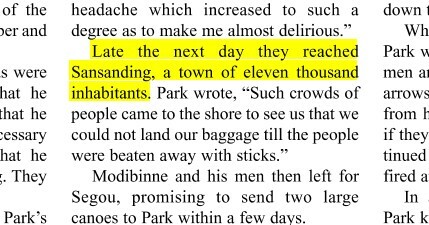 An alternate rectangular selection mode is also available as a fall back to when selecting non-consecutive text on a page. Improved User Interface: PDF Studio 8 offers new graphical skin options to choose from when customizing the appearance of the application, including the Substance and the Nimbus look and feel. Professionals in the print, graphics, and construction industry will also enjoy the new Pan and Zoom tool which allows zooming inside high-resolution documents and moving around a page while keeping a view of the overall page on screen. Huge performance increases when rendering documents and drawing annotations. Better responsiveness when scrolling, navigating, and zooming in PDF documents. Responding to user needs, Qoppa Software has added many other significant enhancements to PDF Studio 8, including the ability to remove watermarks, headers and footers; an advanced undo function; a window cascade / tile function; and the option to save a PDF document as linearized for fast viewing over the web. Qoppa Software specializes in Java PDF library products – pure Java as well as Android Java – for developers to integrate into their own applications. 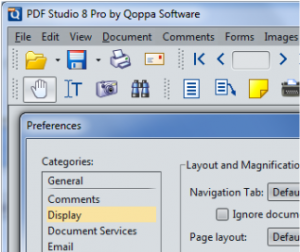 Qoppa Software also offers advanced PDF end-user and server applications and tools developed on Qoppa’s own robust PDF technology.